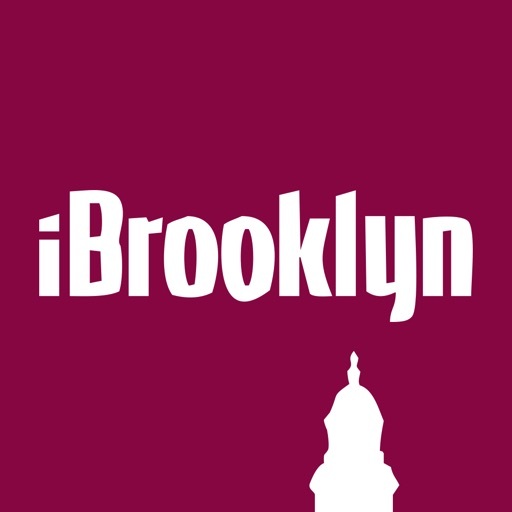 iBrooklyn - The unofficial app for CUNY Brooklyn College students. 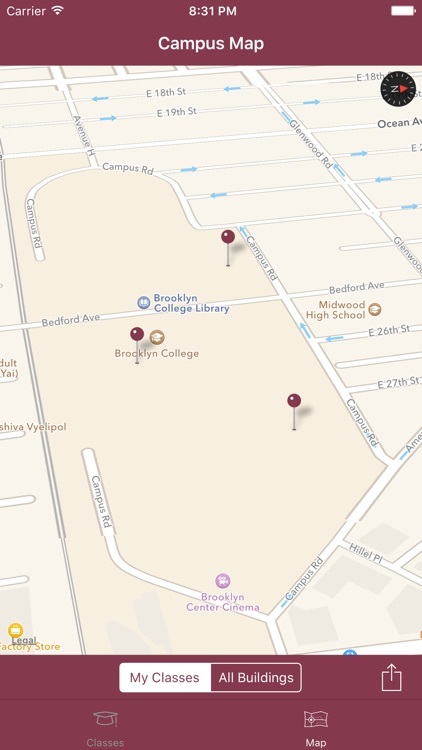 iBrooklyn was the very first unofficial app for Brooklyn College students, and it's still the best one around. 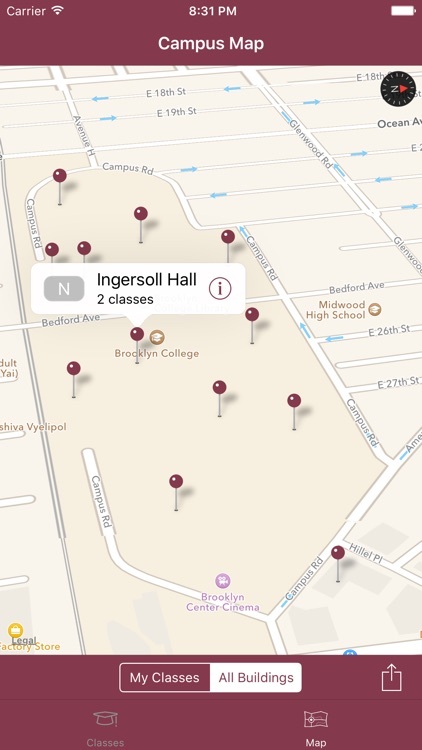 iBrooklyn helps you navigate campus by showing your classes on a campus map. 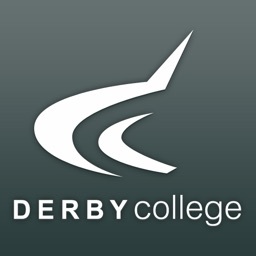 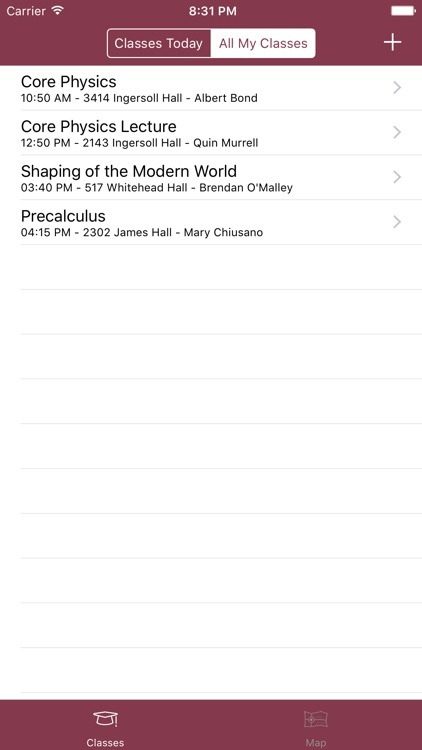 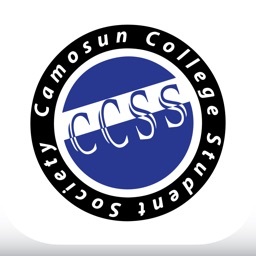 Add your classes to the app and then you cans see them by filtering the campus map. 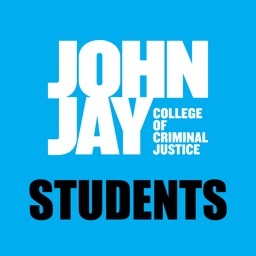 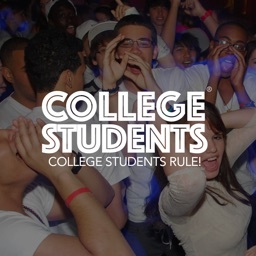 It also lets you participate in student life by connecting you to WBCR, Brooklyn College's student radio. 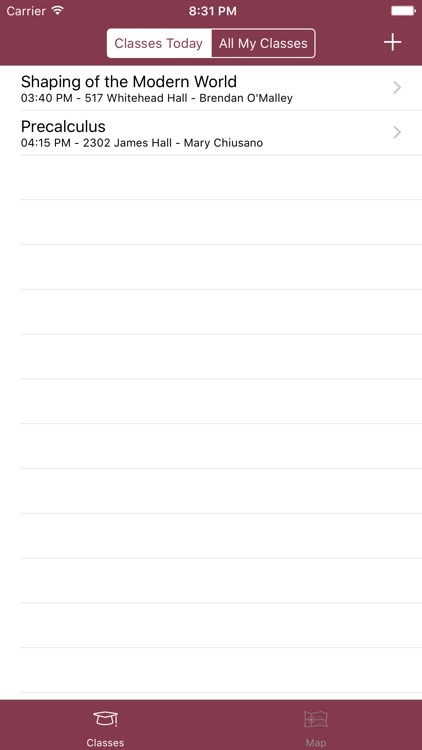 You can control playback with Control Center, or with a remote control on your headphones. Give iBrooklyn a spin, and send me feedback from within the app. 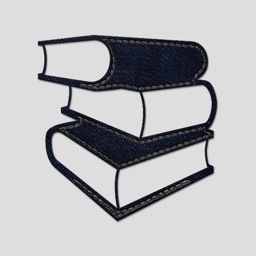 If you like it, be sure to leave a nice review.